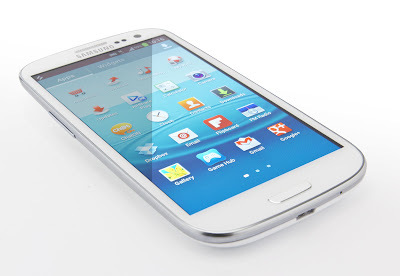 Major flaw in Samsung's Exynos devices has been found by XDA developers. XDA member Alephzain discovered a way to obtain root into his Galaxy S III, without flashing with odin. Looks like Samsung Kernel allow read & write access to all physical memory in the device, even the kernel, but also leaves Samsung's device prone to attack. It means apps on the Google Play Store would be able to use Kernel code injections and or RAM dumps, which is not so good for your phone and data. Luckily a fix has been already been made by XDA member RyanZA which patches and modifies write permissions on device that might be affected. It sadly won't let you use your camera app on Galaxy devices( S & Note). There's also a root-free solution for which you have to install an APK file, which can be enabled or disabled manually so that you can use the camera till Samsung fixes this issue. Refer to source below for further guidance.